Can sustainable infrastructure be the cheapest solution? 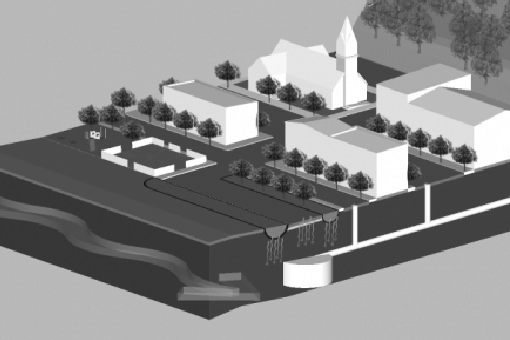 emersion DESIGN was invited to support Human Nature for the integrated Lick Run Master Plan. The Lick Run Wet Weather Strategy project was undertaken by the Metropolitan Sewer District of Greater Cincinnati in order to meet federally mandated consent decree requirements. 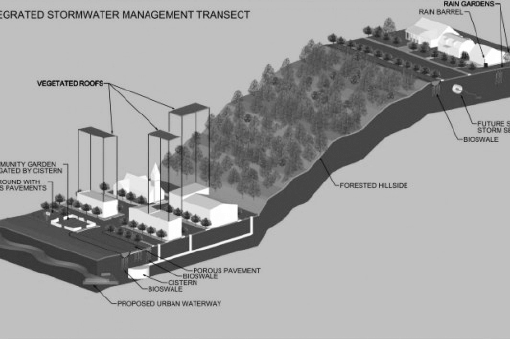 As part of these requirements, approximately two billion gallons of combined sewer overflow needed to be eliminated from the lower Mill Creek. 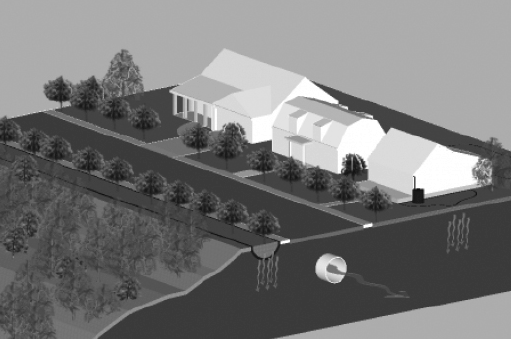 Source control, preventing storm water from entering the combined sewer, was the primary solution as an alternative to conventional approaches involving combined sewage conveyance and treatment. The project involved daylighting Lick Run, a stream which once ran through the community of South Fairmount but currently flows through an approximately 90 year old combined sewer. This project received national spotlight due to its unique approach, size, and potential applicability to other cities across the country which are also confronted with consent decrees. 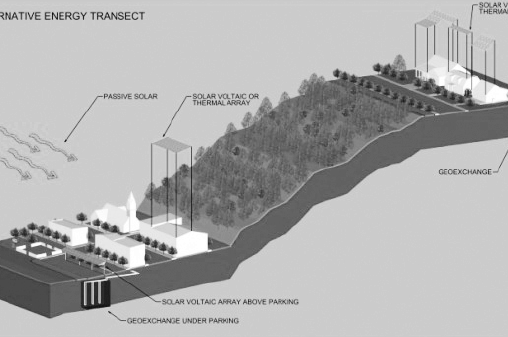 Renewable energy solutions were recommended in certain areas of the watershed. Sustainable stormwater tactics include, bioretention cells, rain gardens and vegetated roofs. Areas primed for sustainable stormwater tactics were identified. District infrastructure examples, such as rain water collection, were outlined as potential money saving strategies.